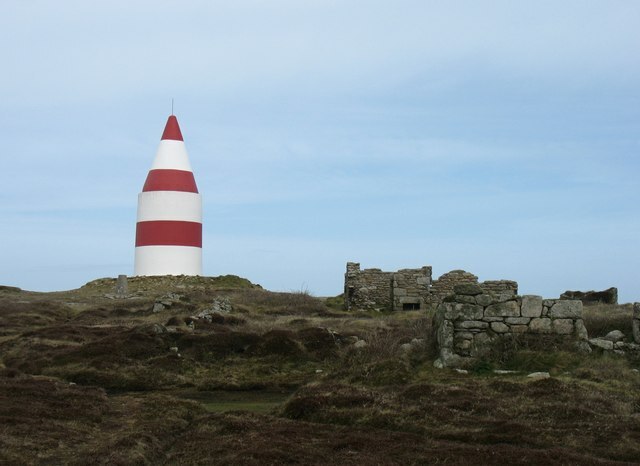 This large structure was built to aid navigation, as it could be seen from many parts of the archipelago of the Scillies. It was never a lighthouse (there wasn't one on St Martin's), hence its description as a 'daymark'. But to modern eyes it looks as if it is about to launch into space!